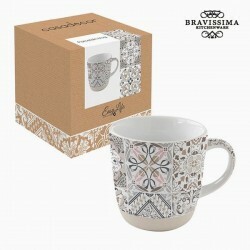 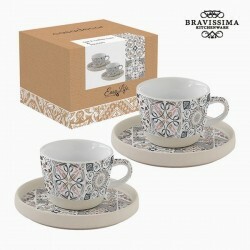 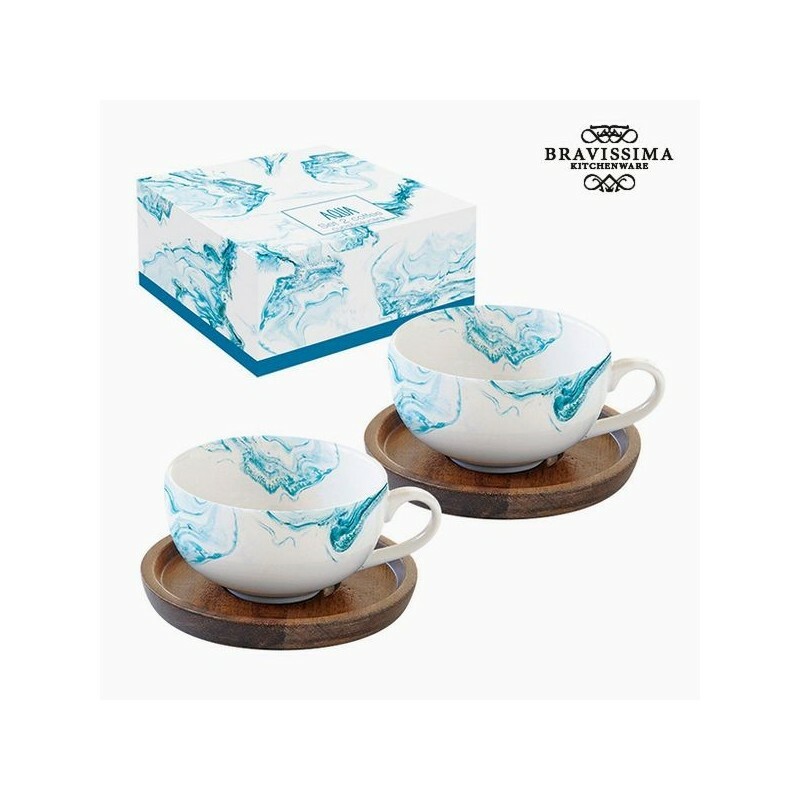 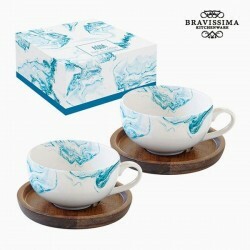 Set of 2 porcelain cups. 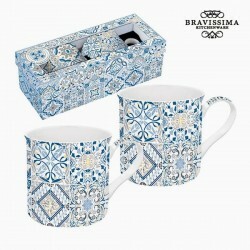 These cups can be used for tea or an infusion. 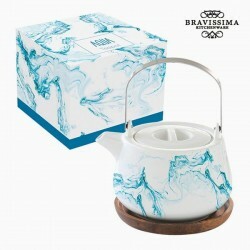 They have an original blue color, evoking water in motion. 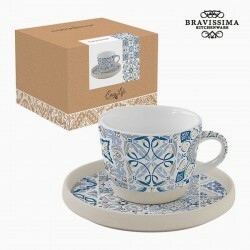 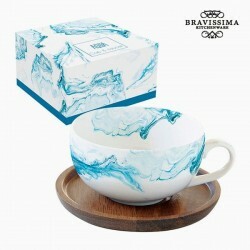 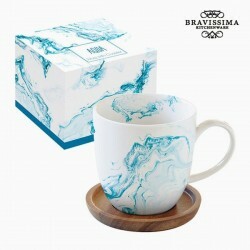 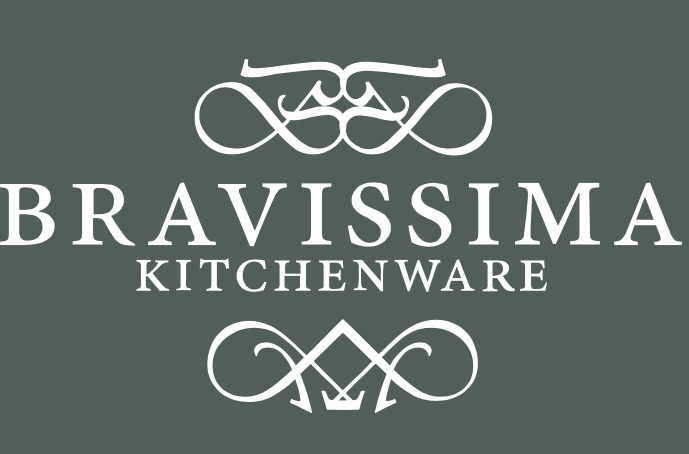 Porcelain cups, moving water, are a selection of my local delicatessen for the home.